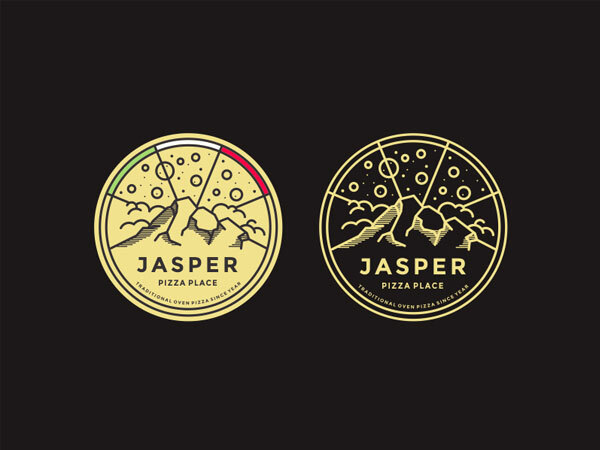 A logo is a source of information and identity of any organization, company and brand. 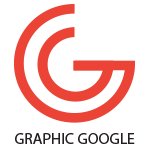 It is used in corporate identity designs such as letterhead, visiting cards and other advertising materials. 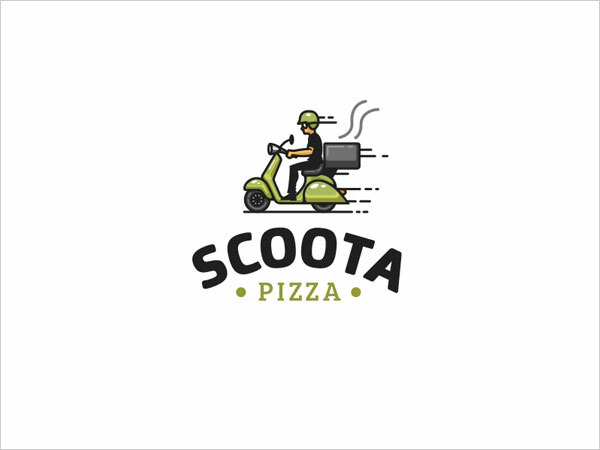 Logo is known as by the different names in advertising society such as logotype, symbol, emblem, trademark and monogram etc. 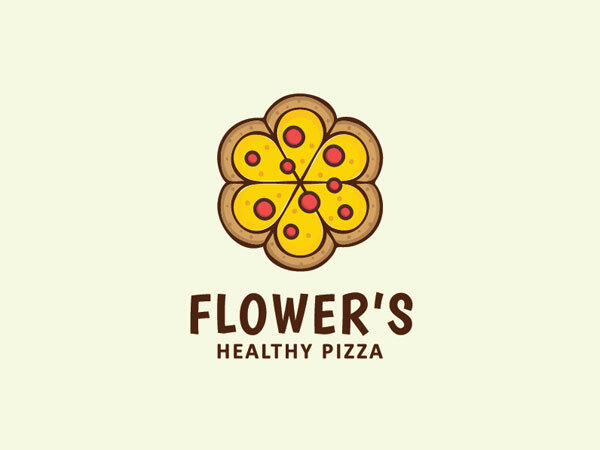 Now a days, every company and brand is very conscious about their logo. 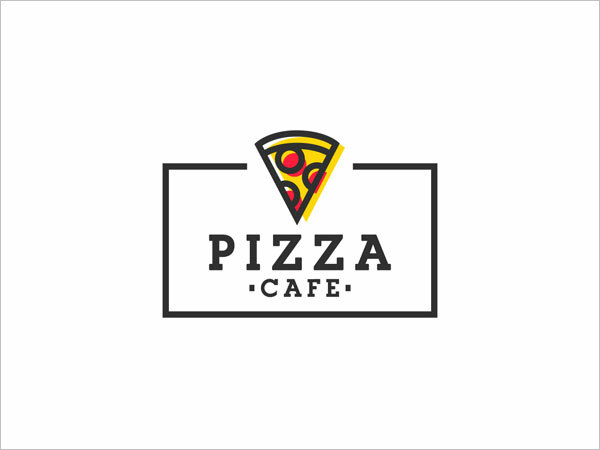 They want simple, flat and creative logo in a minimum colors format. 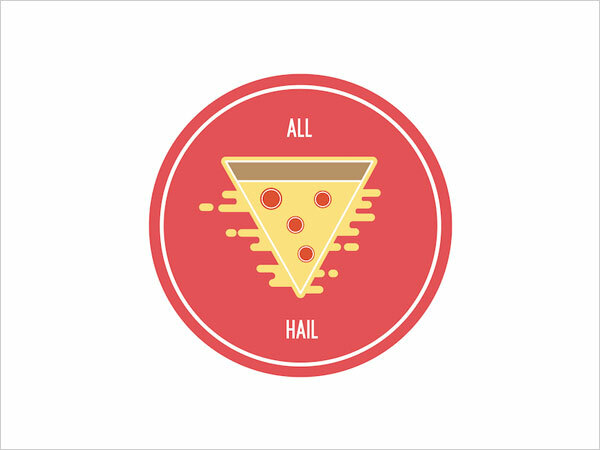 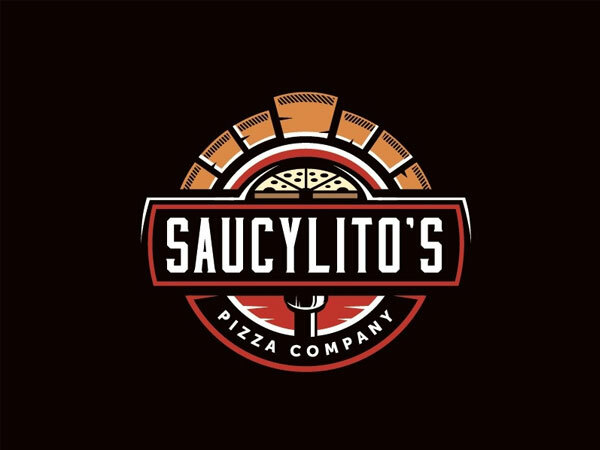 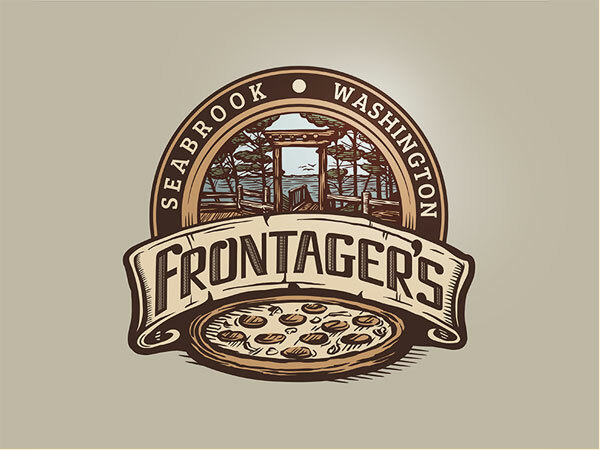 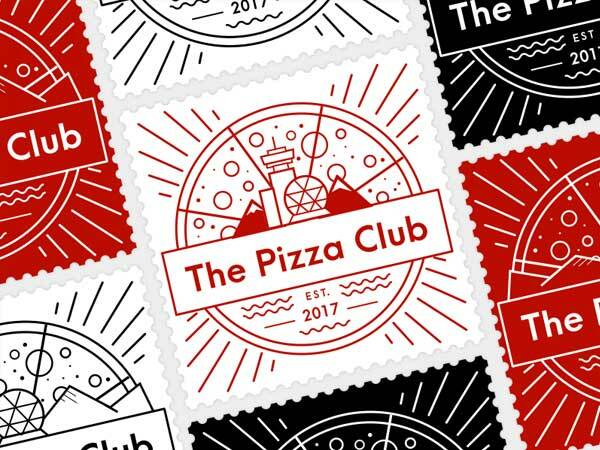 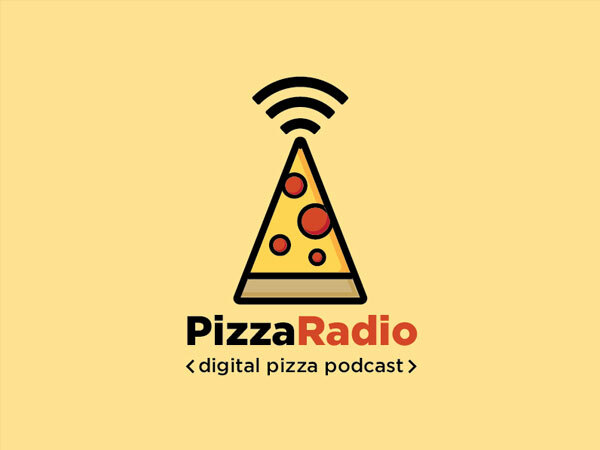 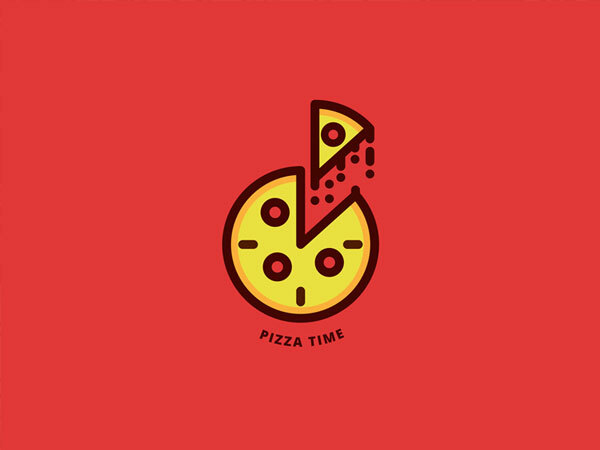 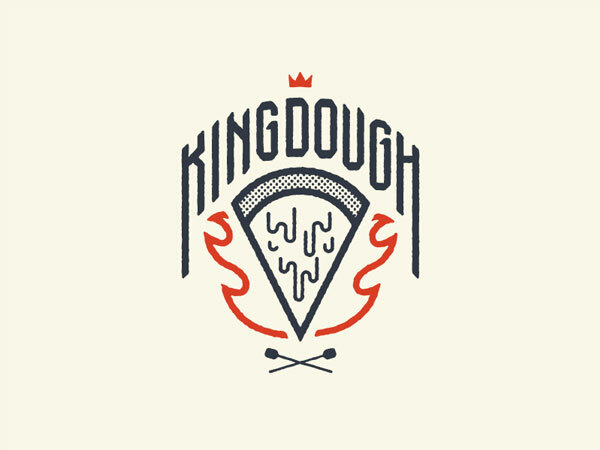 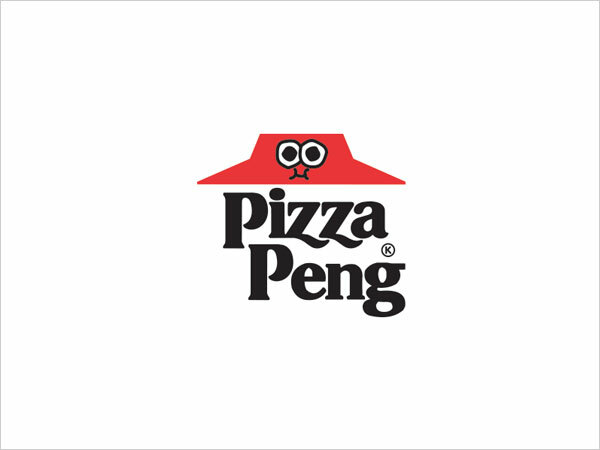 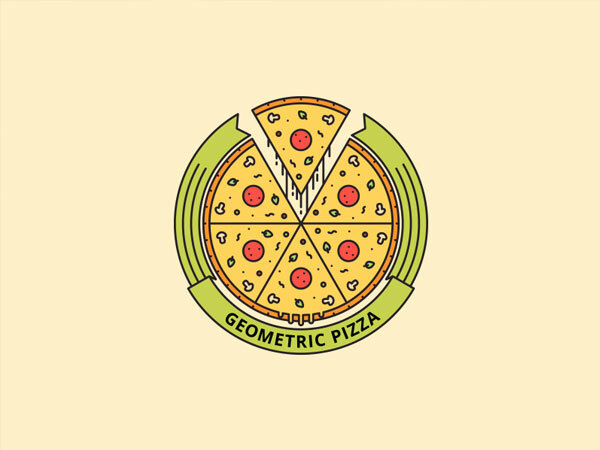 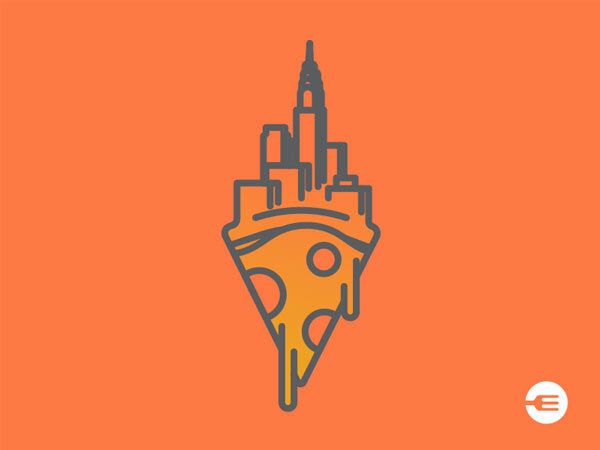 Today we bring a very professional and extraordinary collection of 30 Newest & Creative Pizza Logo Design Ideas. 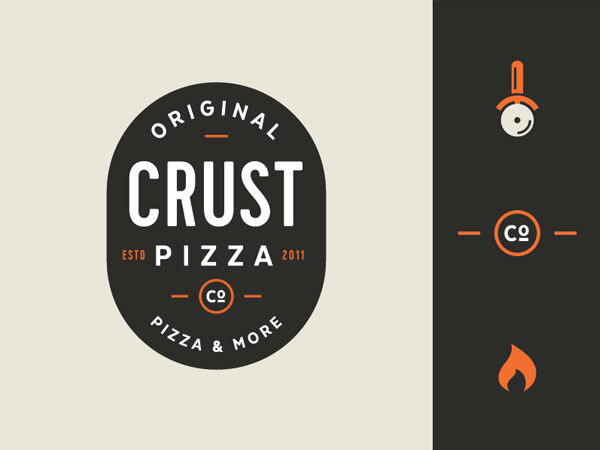 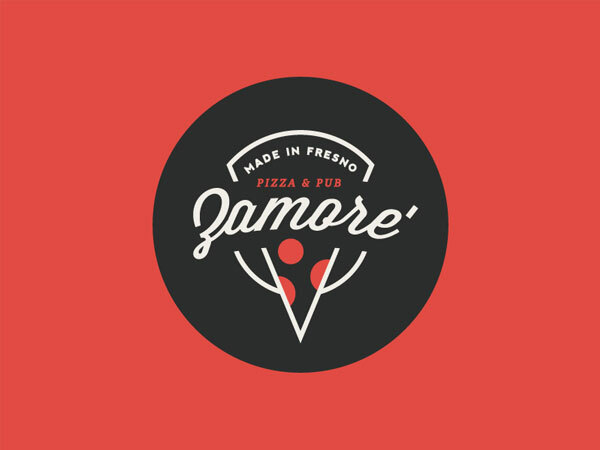 These pizza logo design ideas gives the graphic designers a best inspiration for their future logo design projects.